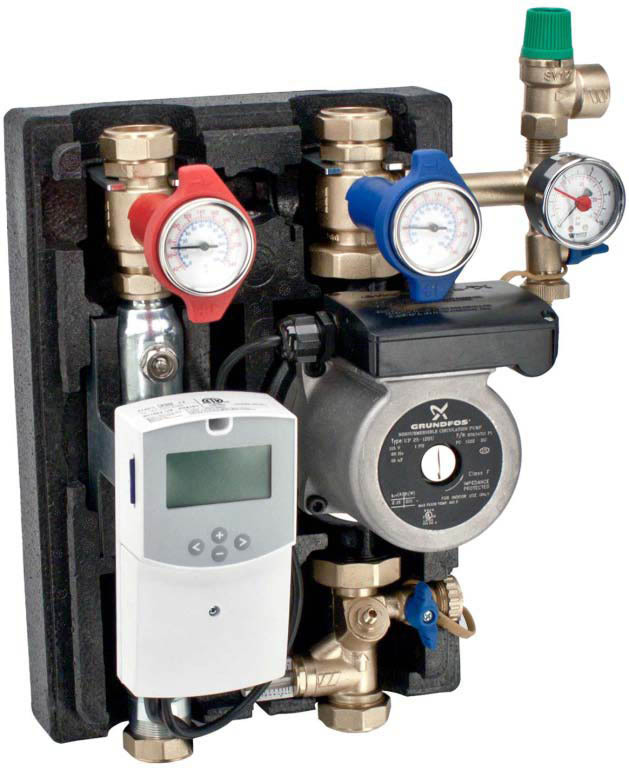 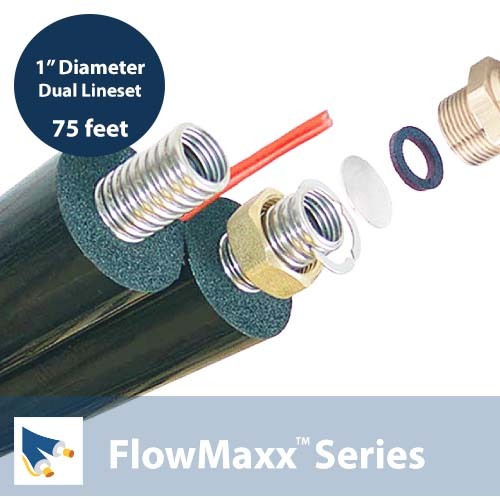 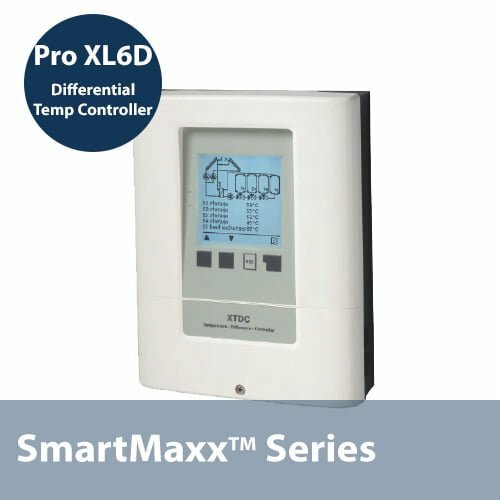 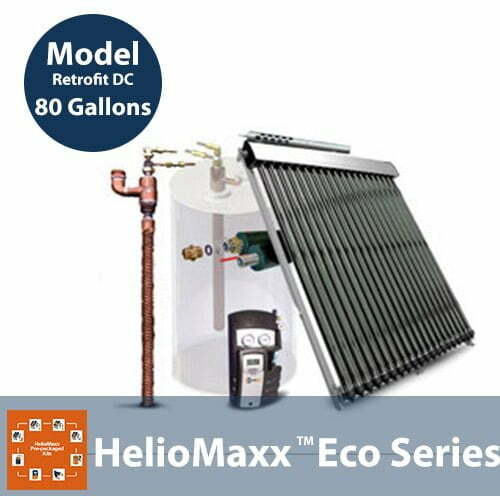 Ready-To-Install DIY Solar Hot Water & Home Heating Systems! 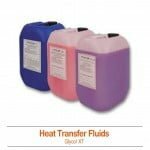 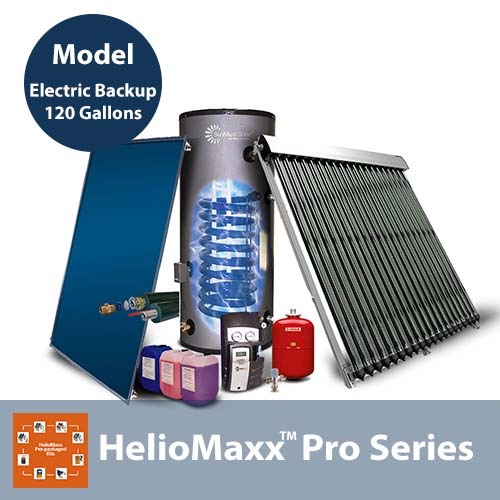 Save up to 70% on your hot water and/or home heating bills with our simple, ready-to-install solar hot water and space heating pre-packaged systems. 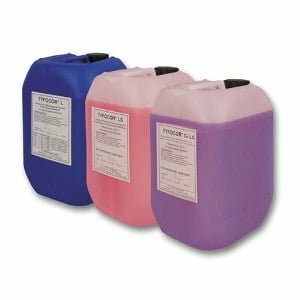 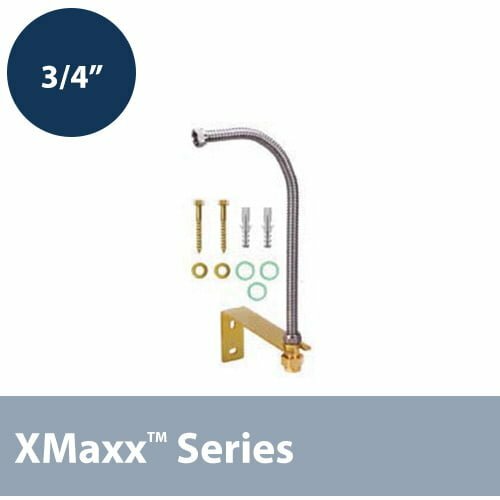 Each kit comes with everything you need for a complete installation (just add your collectors below). 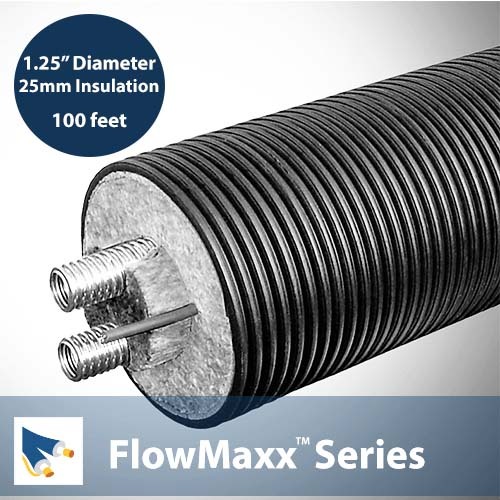 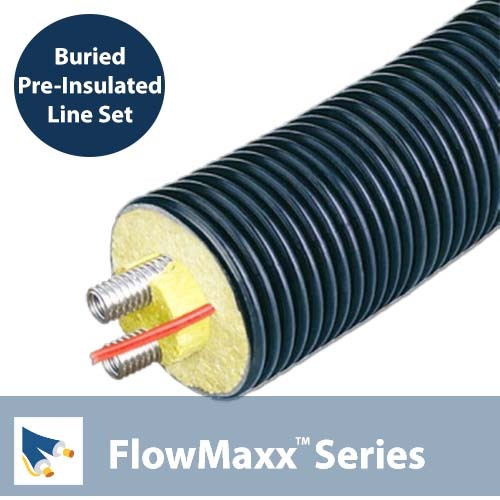 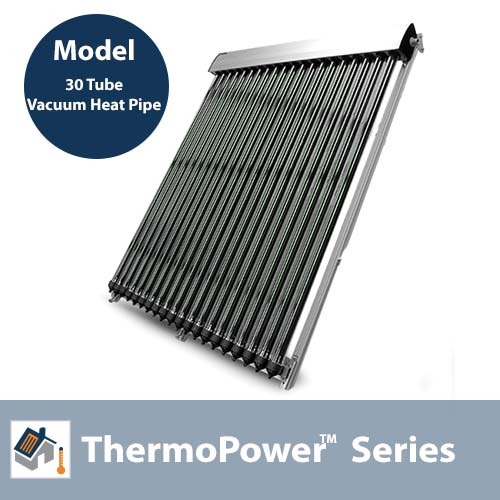 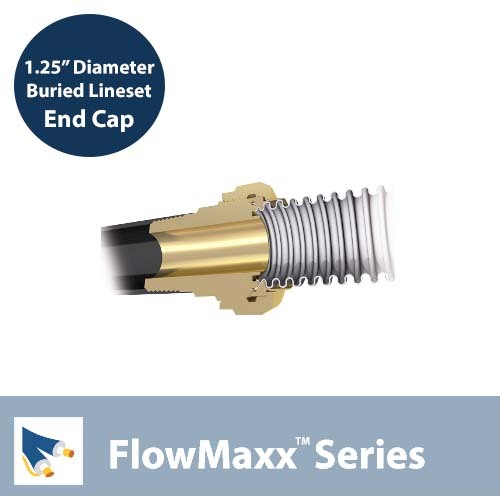 Our ThermoPower evacuated tube and TitanPowerPlus flat plate solar collectors feature industry-leading performance, competititve pricing and the highest possible return on your investment. 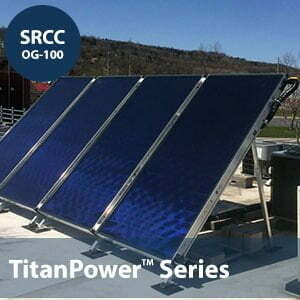 Plus, our solar collectors are fast and simple to install, and require limited lifetime maintenance. 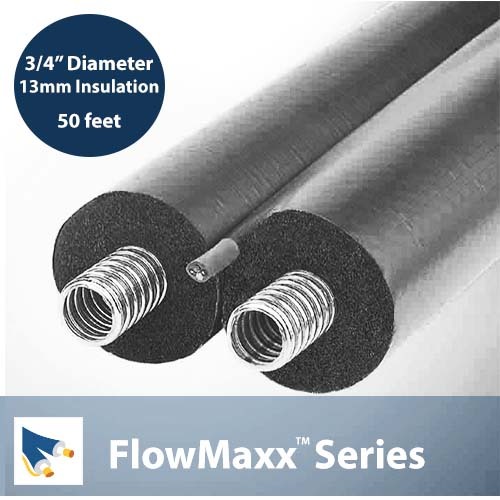 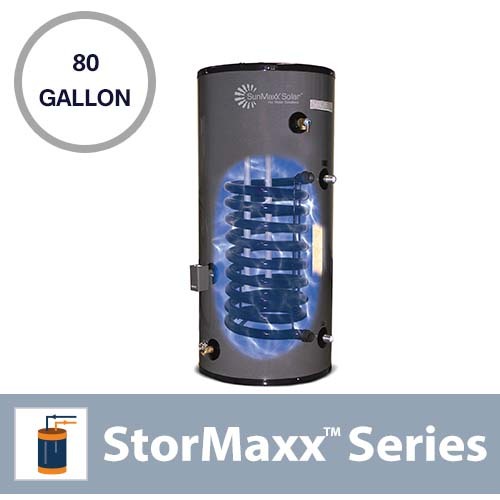 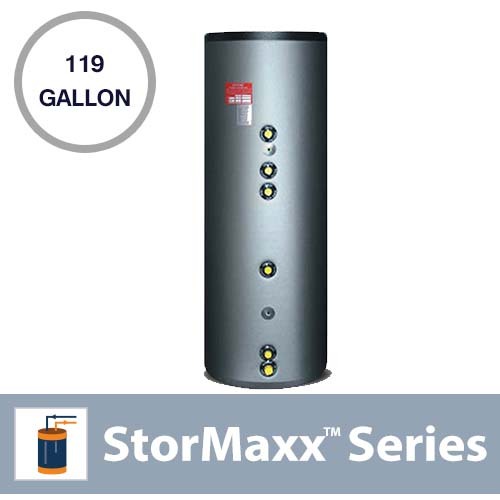 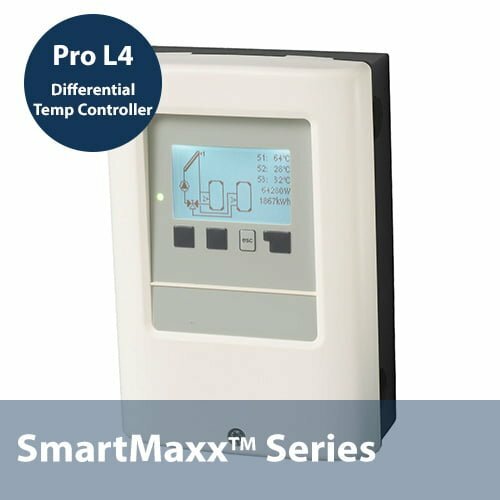 StorMaxx solar hot water storage tanks are professionally engineered and designed so that you get the highest performance and biggest return on your investment possible. 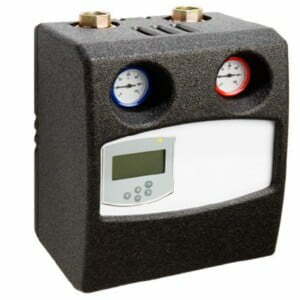 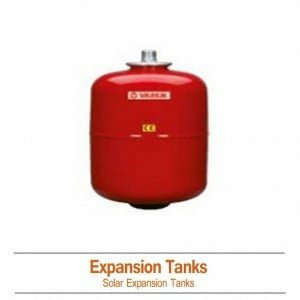 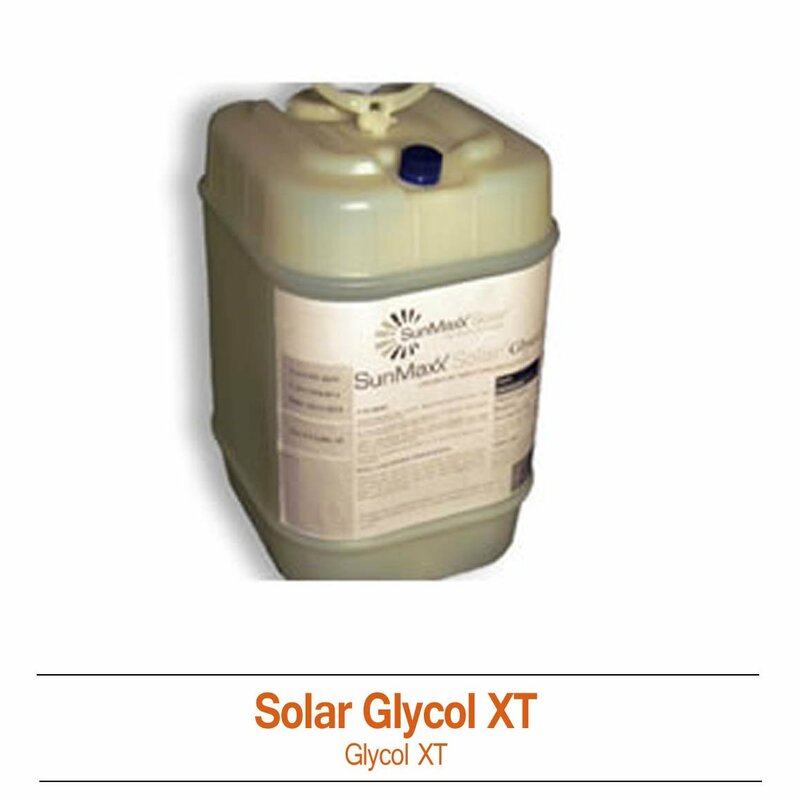 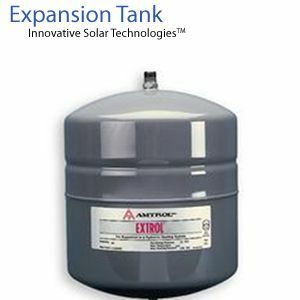 Our residential solar storage tanks are simple to install and require limited lifetime maintenance. 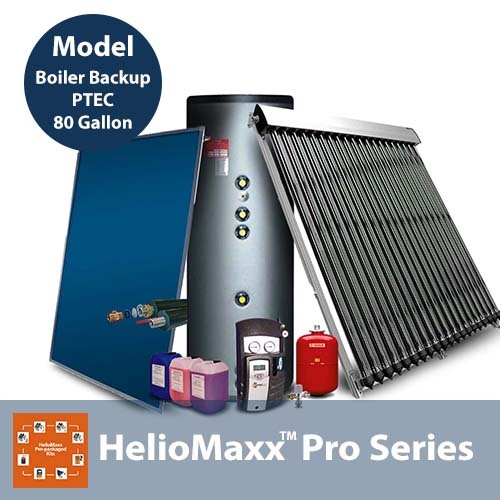 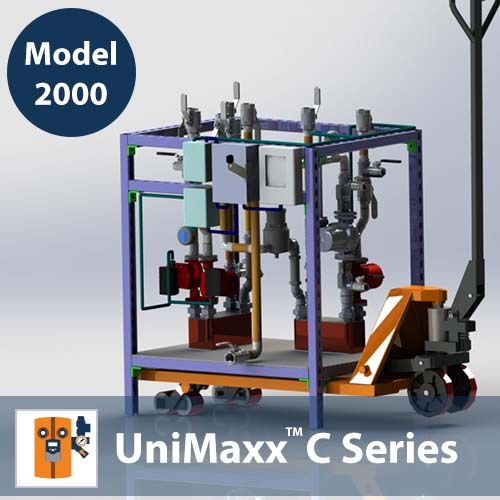 50 Electric 1 27" x 53"
50 Boiler 1 " x "
50 Boiler 2 24" x 49"
80 Boiler 2 24" x 67"
80 Electric 1 24" x 64"
80 Electric 2 45" x 55"
119 Electric 1 45" x 65"
119 Electric 2 45" x 60"
119 Boiler 2 " x "
Everything else you need for your new solar hot water and heating system, our solar thermal accessories and balance-of-system components are known solar thermal installers and ecstatic system owners around the world for their quality and performance.